LQHBA has begun a search for a new Executive Director. 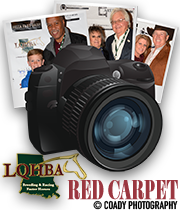 ALEXANDRIA, LA—MARCH 26, 2019—In an open letter to membership Monday, LQHBA President Ryan Robicheux informed the association that LQHBA Executive Director Tony Patterson submitted his resignation to the LQHBA board earlier this month. Last week Patterson confirmed his intentions to resign and after thorough consideration by the board, his resignation was accepted and a search for a new Executive Director has started. "Tony has been an asset to our association and will be sorely missed," Robicheux said. "Be assured that the board is confident that the search will be successful and a new Executive Director will be in place shortly." Patterson, who has been with the association 11 years, is expected to leave his post on Friday, March 29. "Board members are unanimous in our commitment to the Association," Robicheux continued. "Our intent is to minimize any disruption resulting from the resignation and to make 2019 another successful year for our members." 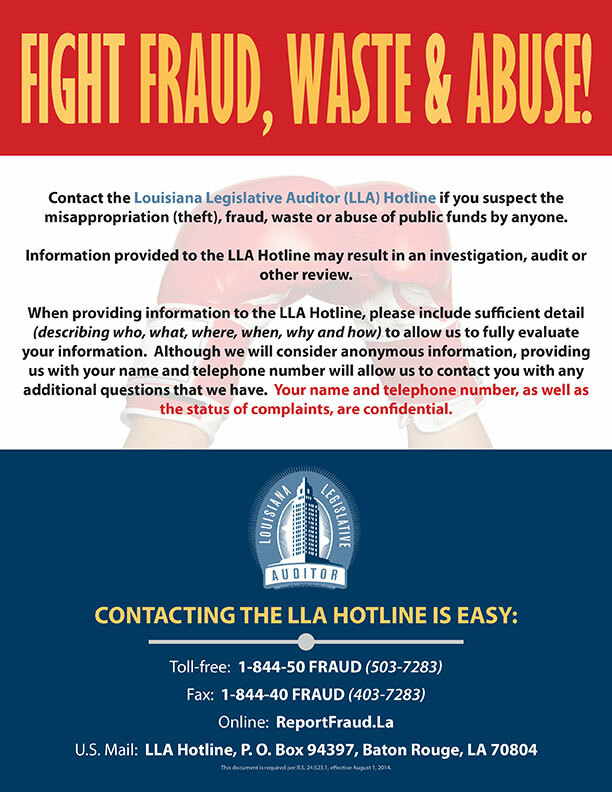 The 2019 regular session of the Louisiana State Legislature begins April 8, and Robicheux said it will require active participation by the board of directors with support from the membership. "Thank you for all of the efforts that you have provided in years' past to inform each of your representatives and senators," Robicheux said. "This has proven to be successful and we will continue to be involved in 2019." 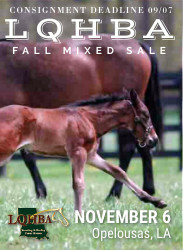 AUG 01–03 — LQHBA Yearling Sale at the Coushatta Tribe Pavilion in Kinder. 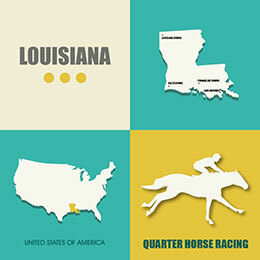 "The LQHBA board recognizes the importance of the Association in the lives of our members and we commit to continue to make improvements and enhance these services to our membership and to the public which will demonstrate the value of owning a 'Louisiana Bred'," Robicheux concluded.